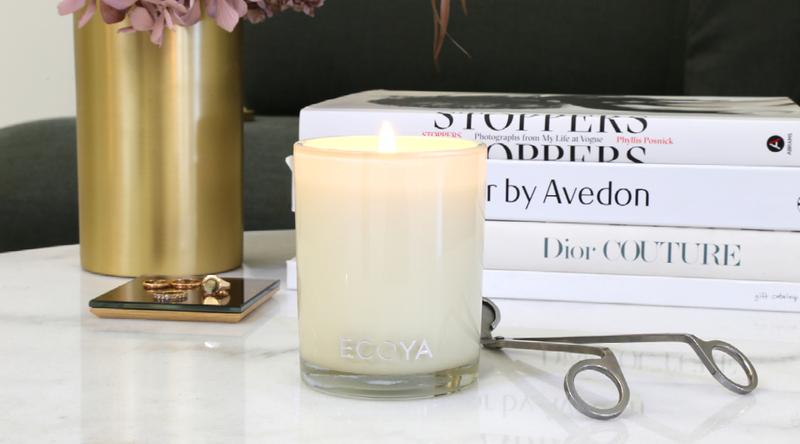 Not purely a decorative home accoutrement but a divine means of relaxation too, there’s nothing quite like a superbly smelling Ecoya candle. 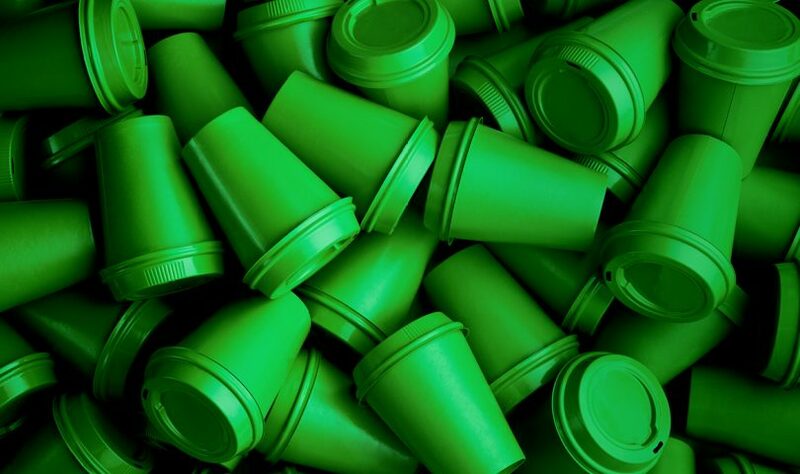 Whether it’s the traditional vanilla bean or one of the brand’s more unique and intriguing scent concoctions, it’s fair to say that the antipodean masters of aroma hit the nail on the head every single time — and we’ve long been avid fans. 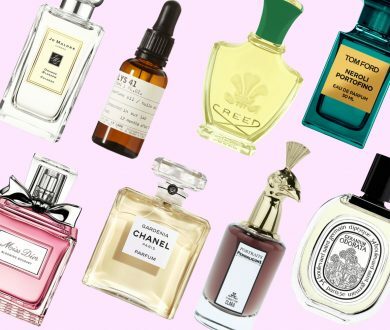 But with so many fragrances to pick from and a new collection of enticing scents set to be released on the 1st of February, it can prove hard narrowing it down to one single choice. Here, three members of the Denizen team — Writer Albert Cho, Creative Director Anna Southwell and Graphic Designer Clara Jane — outline their favourites in a bid to help those in need of a bit of inspiration. After returning from one of the best summer breaks in a long time, I’m trying anything and everything that might help me hold onto the feeling of being on holiday. 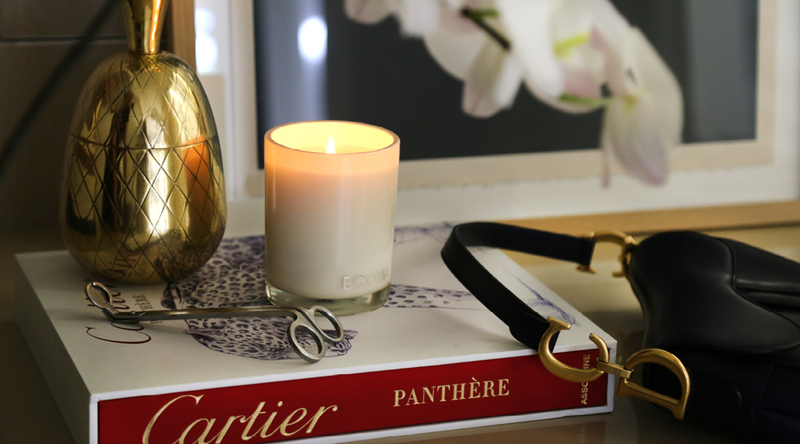 Whether that’s putting some time into planning my next family getaway or lighting Ecoya’s new Apricot and Tonka bean candle (above) and taking a moment for myself. 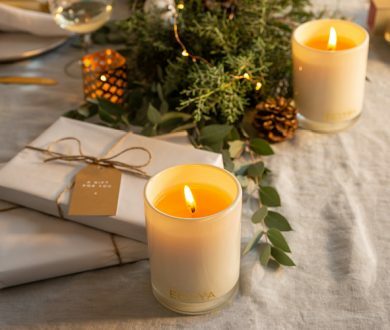 The fruity and tropical scent immediately takes me back to sitting under the palms at my parents in law’s home in Whananaki — what I would give to be back there right now! I often have multiple candles lit around the house as they not only emit a beautiful smell but also remind me of times or places that have been important in my life. 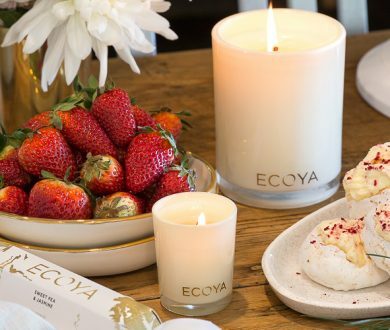 The Lily of the Valley fragrance (above) from Ecoya’s new collection brings to mind one such memory. It’s a floral scent with hints of tuberose and oakmoss, which remind me of my grandmother. 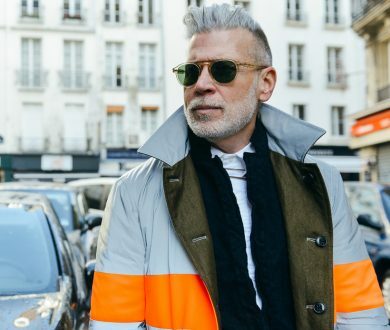 When I was younger, we used to collect flowers from her garden before drying them out, sewing them into little pouches and putting them in our drawers to keep our clothes smelling fresh — and it just so happens that we often picked tuberose or lavender. Unfortunately, I no longer have a perfumed pouch, so it’s nice to be reminded of a special moment from my youth. 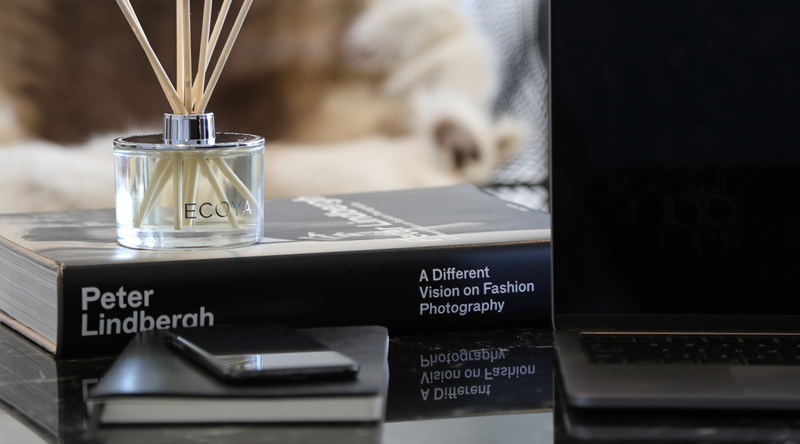 The Caramelised Walnut & Amber diffuser is my favourite from the new Ecoya collection. The sweet, sparkling top notes of nutty caramel and jasmine paired with the underlying woodiness and cinnamon spice gives a warm and welcoming aroma. Something about spice just makes me feel cosy during the colder months and it prevents the diffuser from being overly sweet. The hints of amber take me back to my grandparent’s house in the rural countryside of Korea. My grandmother was a violinist and I asked her to play for me whenever she had the chance. She had an amber stone that she used to rosin her bow and the smell would fill my room as she played for me before bedtime. The scent of amber along with the sounds of her violin comforted me and put me to sleep and this diffuser does the same.